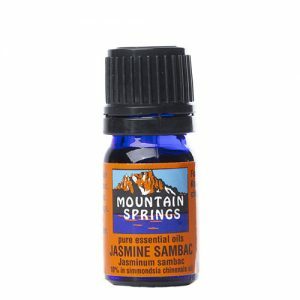 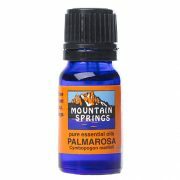 Palmarosa Oil 10 ml. 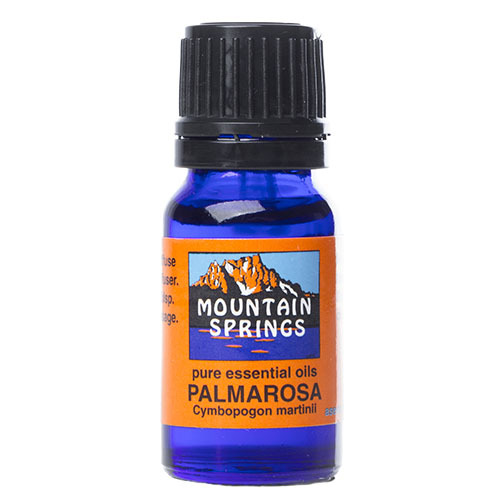 » Nevessence Inc.
Home » All Essential Oils » Search Alphabetically » P » Palmarosa Oil 10 ml. 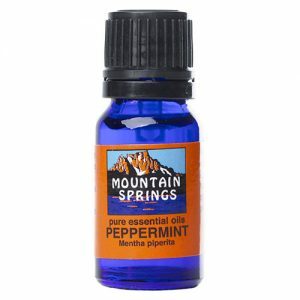 acne, anorexia, dermatitis, intestinal infections, minor skin infections, nervous exhaustion, scars, skin moisturizer, stress, wrinkles.